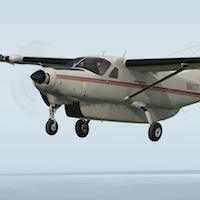 Our dedicated reviewer Andy Clarke takes a look at the Carenado Cessna C208B Grand Caravan for X-Plane 11. 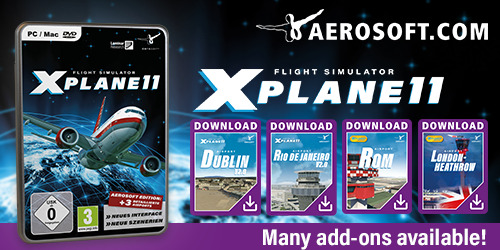 As a dedicated X-Plane 11 reviewer, Andy tries to find out all the ins and outs of this modeled aircraft. Andy continues “The aircraft has similarities to the Cessna 172 in terms of the cockpit and systems and makes it quite easy to learn whilst it differs enough to have its own challenges. The various configurations and liveries allow for many different flights and experiences. The detail inside and outside the aircraft is authentically reproduced and makes the use of this model all the more interesting.”. Want to read the whole review? Then you must check out Andy’s comprehensive review.